After some unpleasant falls in the recent “Robo Olympics” Google’s Atlas has rebounded. 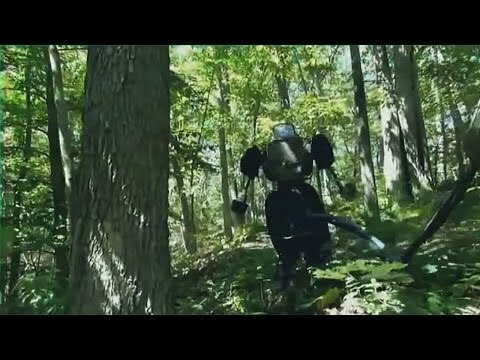 In one of recent videos, we can see the 6ft 2in robot walk through the forest keeping its balance despite the challenging terrain. 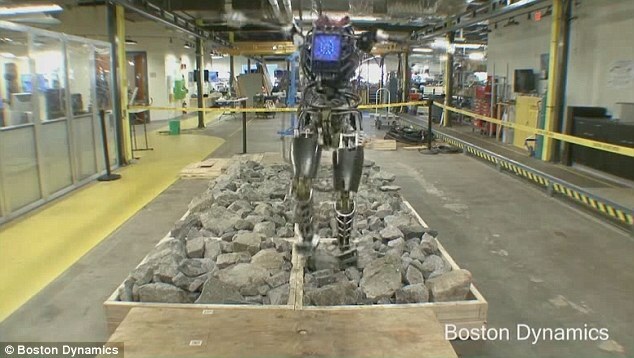 We can also see the robot walking on rocks in the lab. It was hilarious to see Atlas having a series of falls in the Robo Olympics. 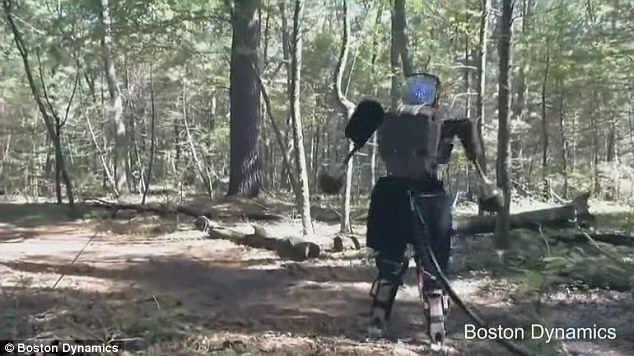 But now in a video Google has revealed that the robot has learned to walk difficult terrains of forest while maintaining it balance. It weighs 330lb and is 6ft 2in tall. 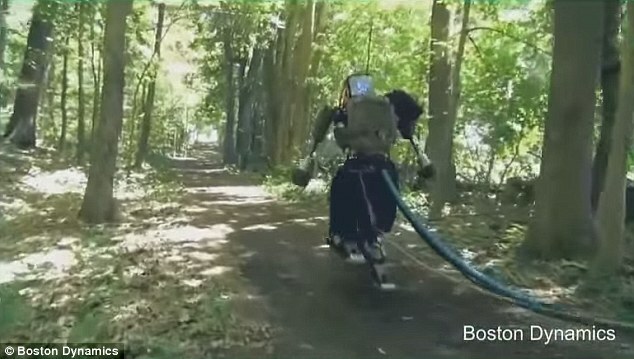 In the video released by Boston Dynamics, a subsidiary of Google, we can see that the robot is struggling to keep its balance but is successful. The woods provide a good testing ground to check the agility and balance of the robot. 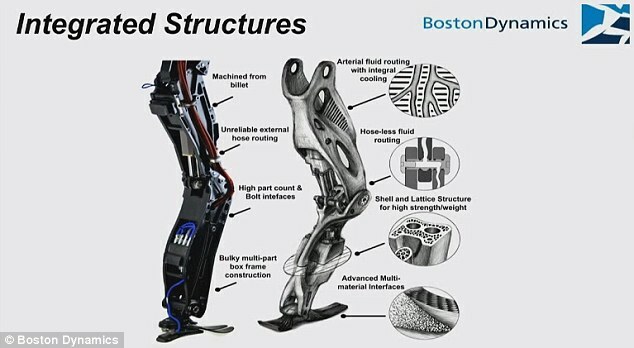 According to Marc Raibert, founder of Boston Dynamics, recently the software of Atlas has gone some groundbreaking improvements. It tries to replicate and in some cases improve the way in which humans and animals move quickly to keep their balance and prevent fall. He claims the forest run to be a big success in this regard. The researchers also tested the balance of the robot by pushing it with a boxing glove attached to a pole. Similarly, they have tested the abilities of the robot by attaching different weights. 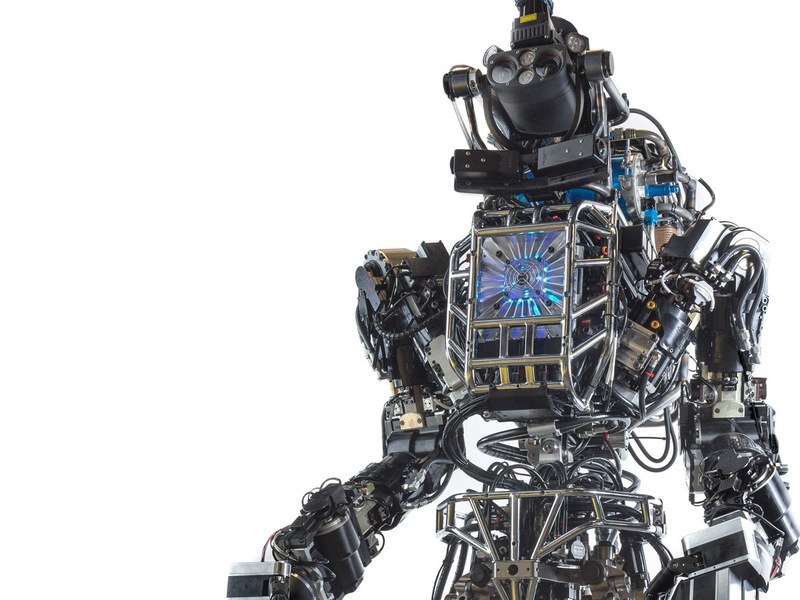 The formidable robot has 28 joints that are hydraulically actuated to make movements. 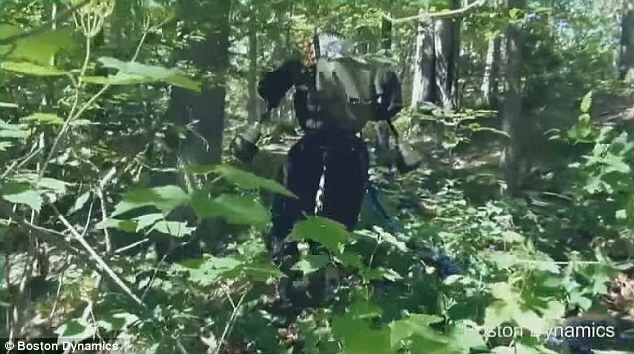 The robot carries a 3.7-kilowatt-hour lithium-ion battery to give it an autonomy to perform one hour mixed mission that includes standing, walking, using tools etc. 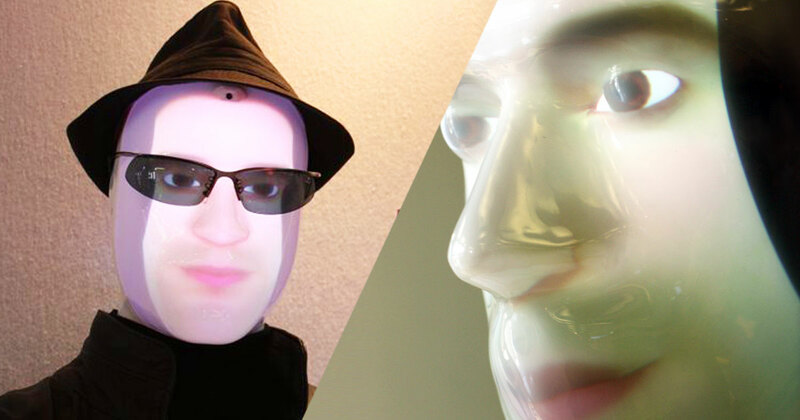 Google pledges that in future robots would be more agile than human beings.